Heading to the beach at the crack of dawn to reserve a sunbathing spot, queuing in long lines to get a drink at the bar, struggling to find an empty table for your evening meal - these are all problems facing people who choose to holiday in popular beach resorts. 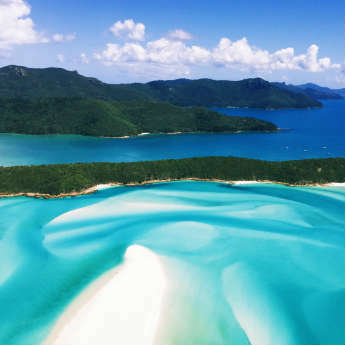 Of course, these resorts are popular for a reason, but it turns out there are destinations with weather just as hot and sand just as golden…except less people know they exist. The Greek islands have long been a summer favourite amongst sun seekers due to their sprawling beaches, pretty villages and great nightlife. But the islands of Croatia can match Greece on every count, while lacking the hordes of holidaymakers. 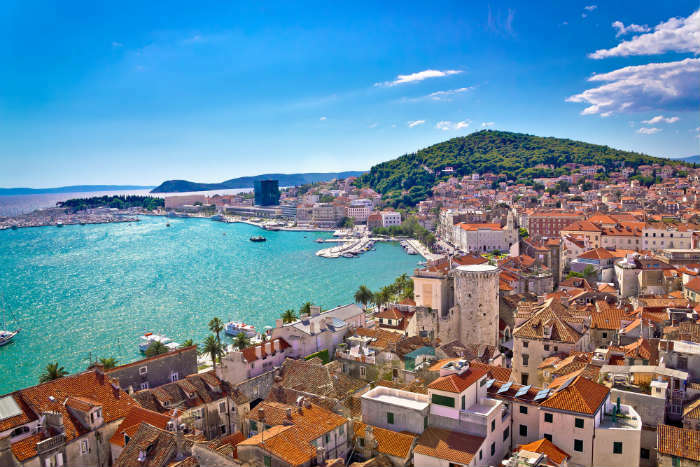 Discover secluded beaches in Korcula, go sightseeing at the Roman ruins in Pula, or head to Hvar or Brac for all-night parties by the ocean. Compare cheap holidays in Croatia. Olu Deniz is one of Turkey’s most popular resorts, but just 90 minutes’ drive away is the city of Patara, home to 11 miles of flawless beach considered among the best in Turkey. 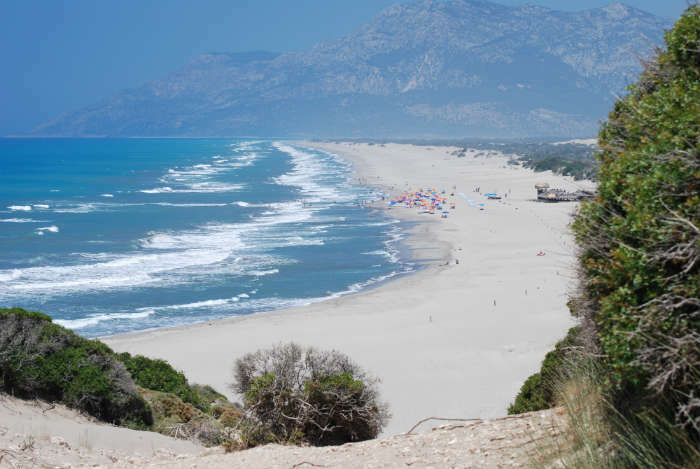 Patara is drastically cheaper than the larger resort of Olu Deniz, and if you’re lucky you could spot the endangered loggerhead turtles that come to nest here. Find great holiday deals to Turkey. The Canaries are an automatic go-to for sunshine at any time of year, but if you’re tired of battling the crowds you should try out Gambia. This hidden gem on the West coast of Africa has undergone drastic development in recent years, and now has a range of 4 and 5-star hotels on offer for bargain prices. 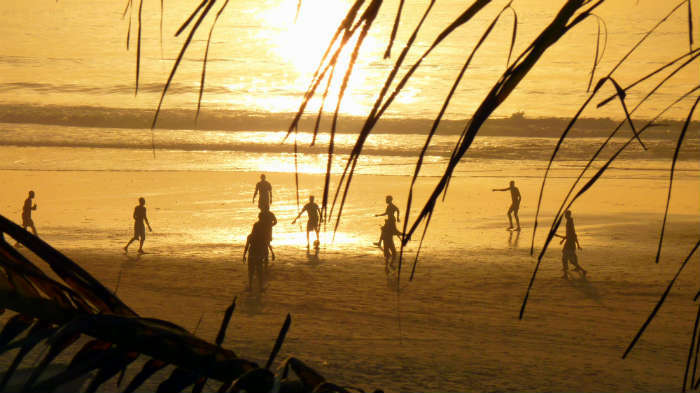 Search for holidays in Gambia. 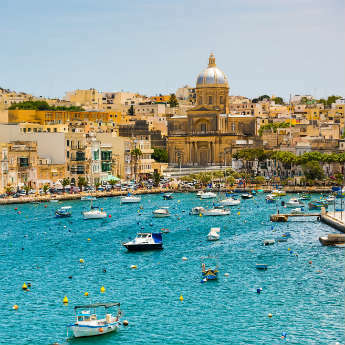 If you enjoy the picturesque towns and sparkling seas of Italy, you’ll love Malta, home to prehistoric temples, impressive domed churches and the much-photographed Blue Lagoon on the island of Comino. 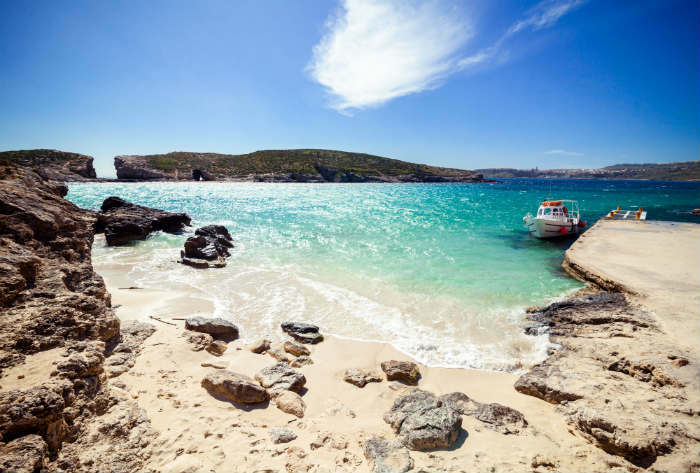 Malta is ideal for those who like to explore; the main island of Malta has great ferry links with the smaller Gozo and Comino, making island-hopping a perfect day trip option. 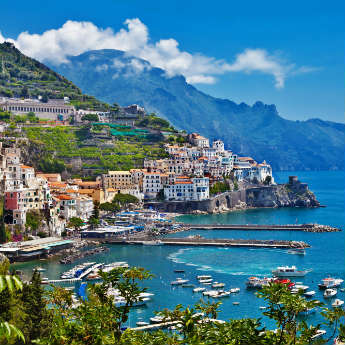 Compare holiday deals to Malta. Ibiza has built itself a reputation as one of the party capitals of the world, but with that status have come masses of crowds and painfully high prices. 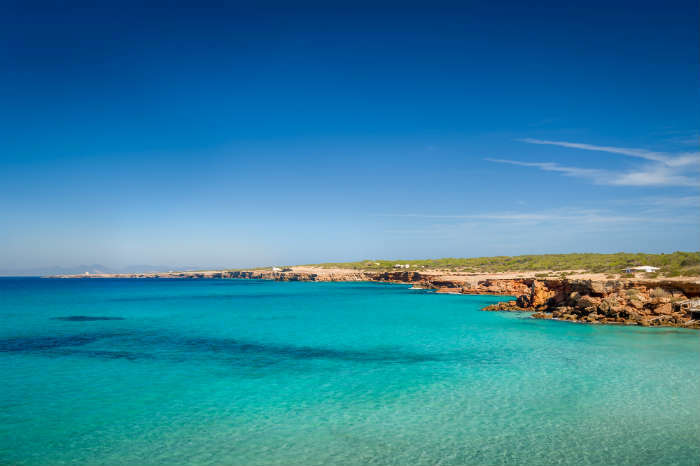 The nearby island of Formentera is measurably calmer than Ibiza, with a lovely hippy feel and arguably prettier beaches. Don’t worry - if you miss the parties you can always hop back over to Ibiza with just a 30-minute ferry ride. Find cheap deals to Formentera.